In this chapter, we explore familiar concepts from your previous biology class in new ways, the patterns of interactions and energy flow in and amongst marine organisms. 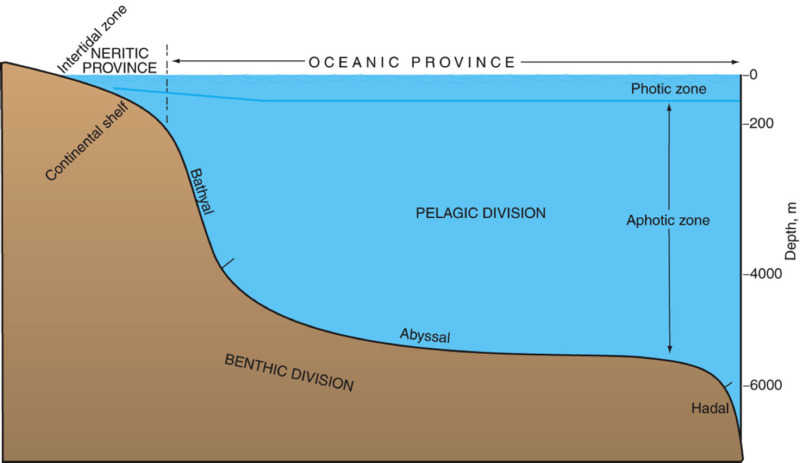 We delve into classification and taxonomy, as well as the three major modes of interactions between marine organisms; based on their physical space, individual evolutionary histories, and feeding relationships. 1. To introduce spatial distributions of marine organisms. 2. To introduce general ecological and evolutionary processes that are important for the understanding of marine biology, such as variation in reproductive strategies. 3. To review the five kingdoms of living organisms and basic methods of taxonomic classification. 4. To introduce basic concepts of cellular organization. 5. 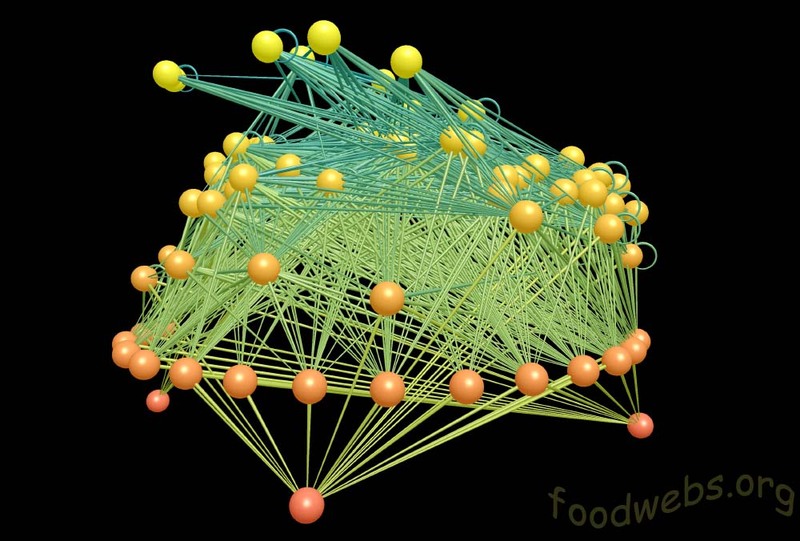 To introduce the idea of trophic levels and food webs in the marine environment. 6. To introduce the general nature of marine life. The list of key terms for this chapter is listed at the bottom of this page. Allison found some resources on the Pacific Mole Crab, a great example of a benthic infaunal organism. and the rest of the organisms named on the GoMexSI food web are.